Details:Skype is most useful internet based communicating applicatin all over the world. We can use it our mobile. 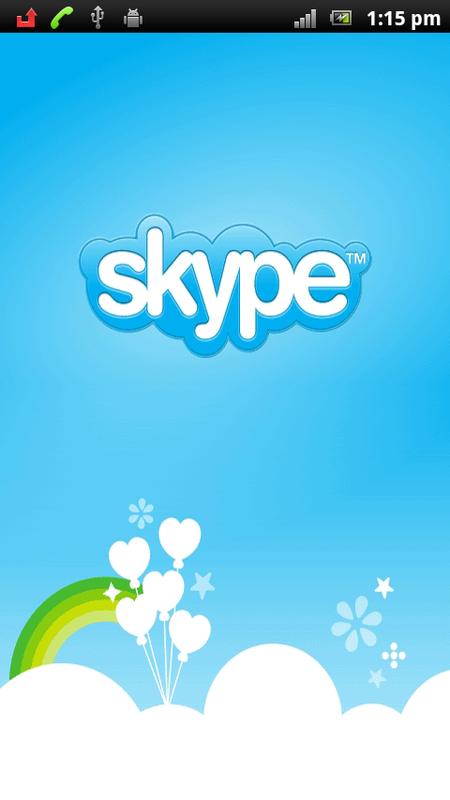 But all mobile does not support skype. 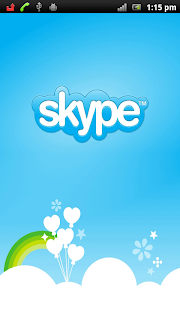 So today I'll give a skype version which is supported for all java mobile.It is specially for your java mobile . So now download and start unlimited chat with your friends and family and its totally free.